Join us in celebrating Seaweed Week with From Sea Farm to Table, presented by the Island Institute! 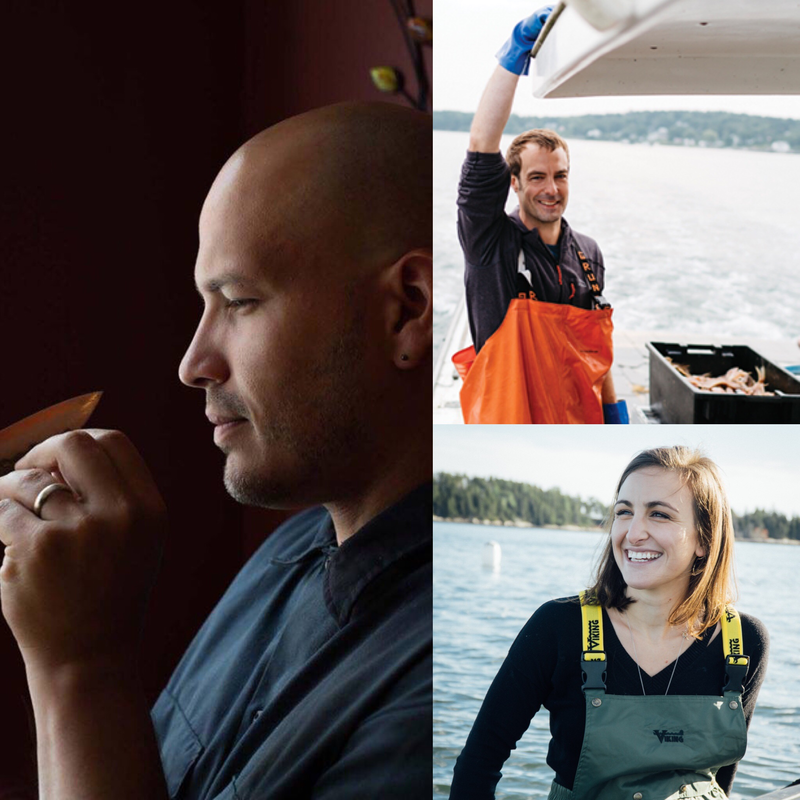 Bri and Barton look forward to discussing the key historic themes that have shaped today's coastal food systems, and they'll present an exciting path forward for the future of sustainable seafood in Maine. There will be an optional cocktail hour starting at 5p, then dinner starting promptly at 6p. All attendees will receive a copy of Barton's seaweed cookbook. This is a Seaweed Week event that you won't want to miss! Seaweed Week is sponsored by the Island Institute, Maine Coast Sea Vegetables, Maine Sea Grant, UNE North and Yelp Maine.